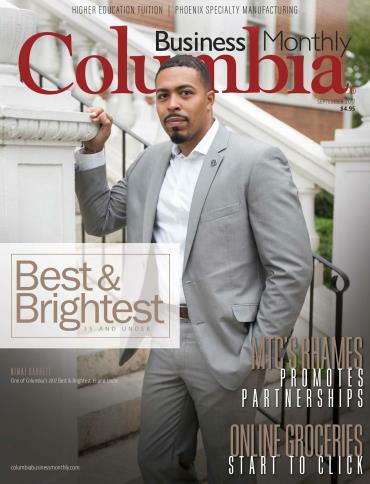 Each September Columbia Business Monthly honors outstanding young leaders for their professional and community contributions. Nominate a deserving young profession today! South Carolina's Fastest Growing Companies competition is the Annual ranking of the Palmetto State's 25 most dynamic and successful companies. This event is presented by The Capital Corporation and Co-sponsored by Integrated Media Publishing (publisher of Greenville Business Magazine,Columbia Business Monthly and Charleston Business Magazine), BDO USA, LLP, and PNC Bank. The event recognizes an exceptional and diverse assembly of businesses from across the state among its Top 25 winners.